Scholarships are a great way to fund post-secondary education. 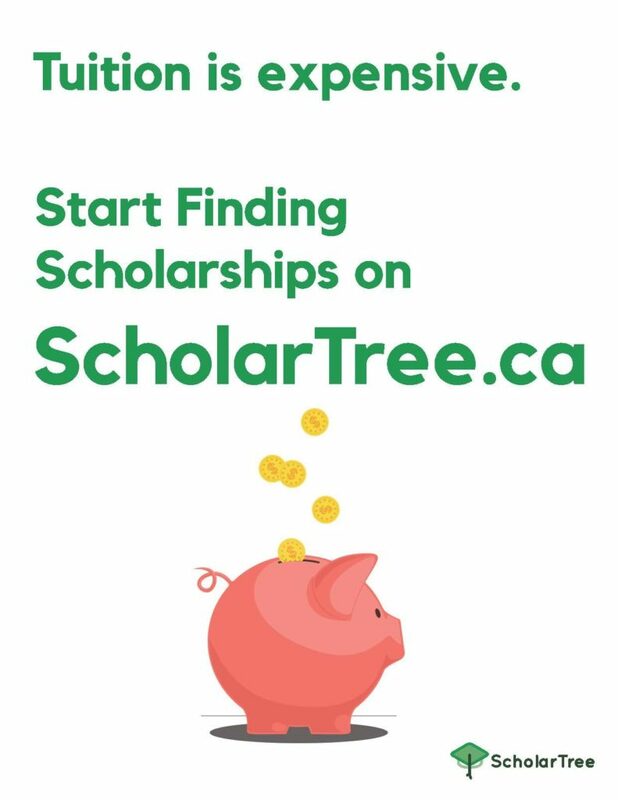 Check out scholartree.ca and search through hundreds of scholarship possibilities! If you need any assistance, ask Mrs. Humphreys in Student Services.